Emilio Aguinaldo Musical 'Miong' Opens this Feb! 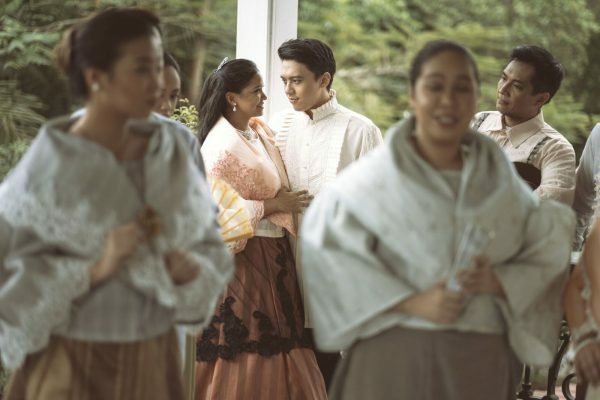 Emilio Aguinaldo Musical ‘Miong’ Opens this Feb! Repertory Philippines is re-staging its original musical ‘Miong’ this February. When Spanish colonizers assert their power over Filipinos by turning them against each other, a young Miong understands that the key to freedom lies in unity. Though he wants his countrymen to be liberated from oppression, he is a conflicted leader who is unsure of what course of action to take. ‘Miong’ is the first show of the company’s 82nd season. 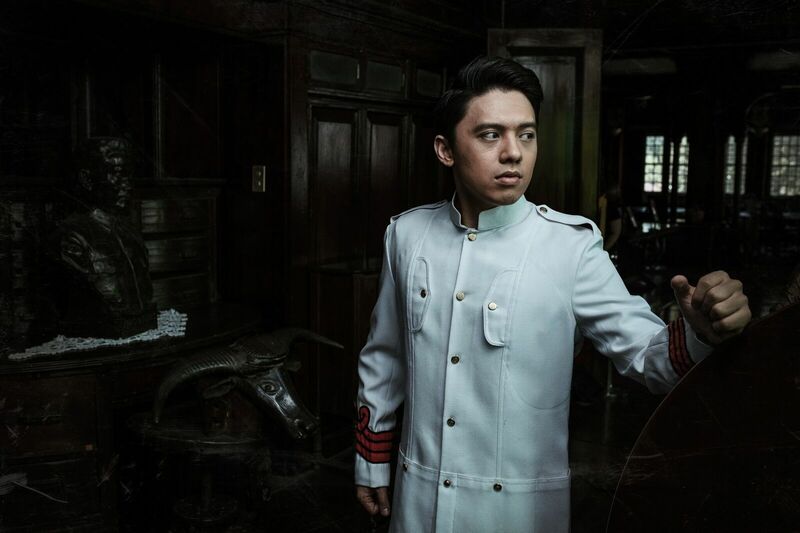 Written and directed by REP Artistic Director Joy Virata, with songs by Ian Monsod and additional lyrics by Freddie Santos, Tim Pavino is set to play the titular role. Joining him in the cast are Noel Rayos (Berong), Cara Barredo (Yayang), Meynard Peñalosa (Father Blas), and Elver Esquivel (Don Carlos). Joining Virata, Monsod, and Santos in the creative team are Dexter Santos (choreography) and Ejay Yatco (musical direction). ‘Miong’ was first staged by the company in 1998 starring Rem Zamora. The show will run from February 15 to March 10 at the Onstage Theater of Greenbelt 1.